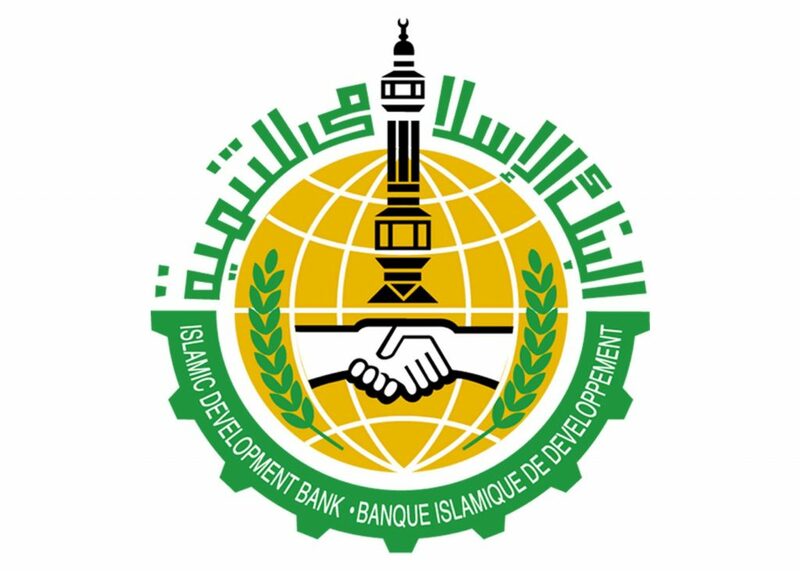 Saudi-based Islamic Development Bank (IsDB) has announced plans to establish next year two funds for a combined value of $1 billion to help upgrade infrastructure in Africa and Asia; two regions where most of the bank’s members are located. The new funds would help close a deficit in investments for projects such as transportation, energy and sanitation across the two regions, said Mohamed Nouri Jouini, vice president of partnership development, Thomson Reuters Zawya reports. 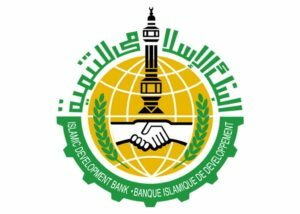 “This is a new policy of the IsDB in terms of putting a focus on thematic areas, whether infrastructure, science and technology or other areas,” Jouini is quoted as saying. The funds according to the bank will close the gap in infrastructure investment. An annual public gap from countries in the two regions has been put at $87 billion. The future funds will come in addition to the $500 million Technology-oriented fund already launched this year. Written by: KanelkaTagba on October 11, 2018. Posted by KanelkaTagba on Oct 11 2018. Filed under Finance, Headlines. You can follow any responses to this entry through the RSS 2.0. Both comments and pings are currently closed.